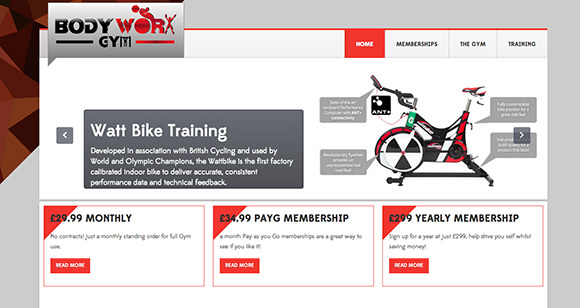 We have created many websites, but here are just a few showing the versatility which we offer. 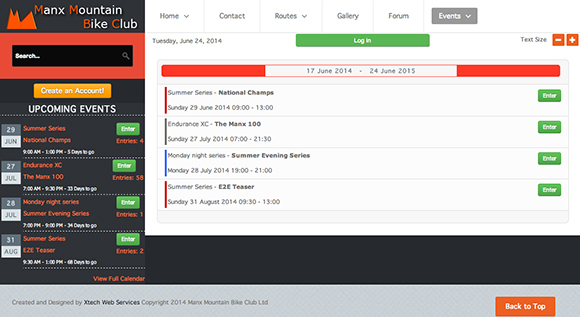 Provide a seamless community portal for users and allow event registrations, forums and news updates. This website really does entwine itself around the user. Automatically filling in their event registration forms from previously saved data, making even registration quick and simple. A simple yet effective design. 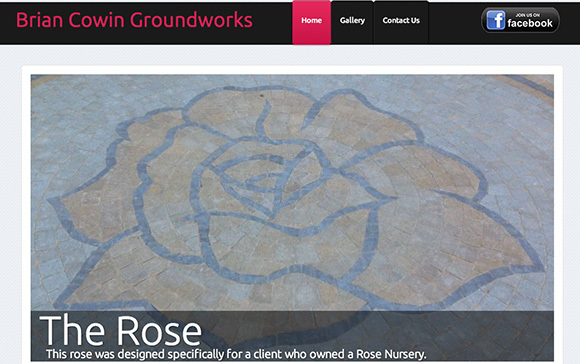 Brian Cowin specialises in ground works, he wanted to stand out above the rest and showcase his work for perspective clients. Smart, striking and informative. Steven was looking for a website which did 3 things, Look smart, Be responsive and Be informative. I believe that we have achieved this perfectly and balanced it just right. Above from the rest, stand out. 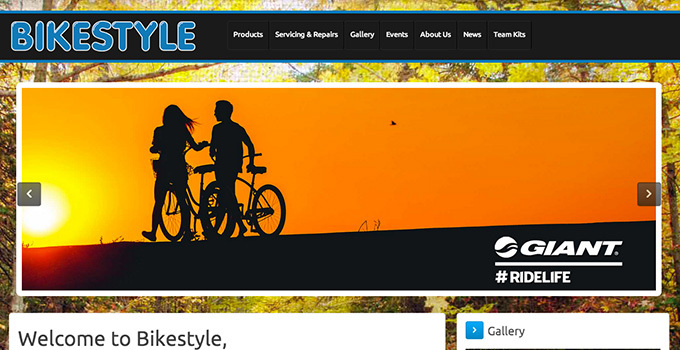 Is just what Bikestyle was looking for. Here we have achieved a No.1 search engine ranking with effective SEO data. Whilst providing a striking and eye catching website for users to enjoy browsing.